Celebrating 50 years of family ownership in 2019! 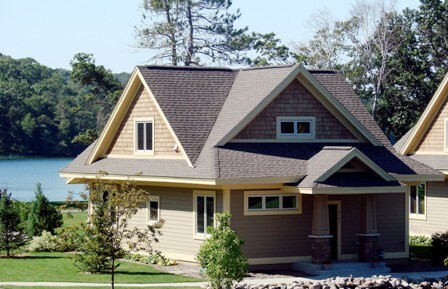 You are invited to experience a family tradition of excellence in the Brainerd Lakes Area. 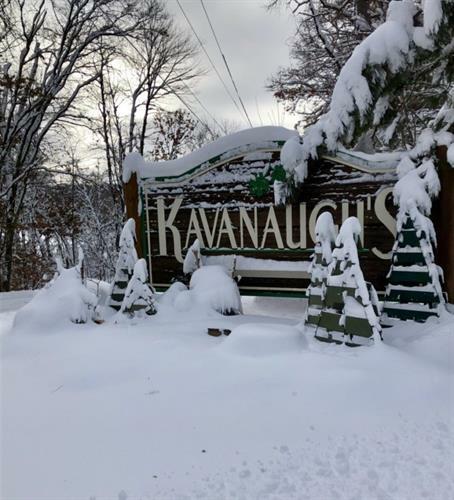 Kavanaugh's is a four season resort and was established in 1969. 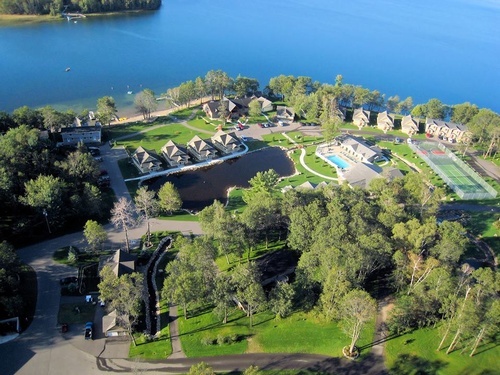 We are beautifully nestled on the quiet shores of Sylvan Lake. 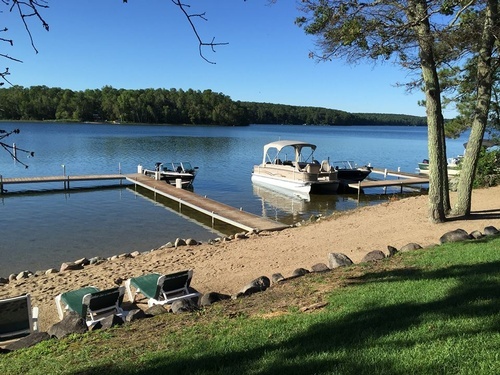 For boaters, you'll find paddle boating, paddle boarding, canoeing, and pontooning all available on one of the cleanest and clearest lakes, Sylvan. Enjoy basketball, tennis, volleyball and playground facilities. 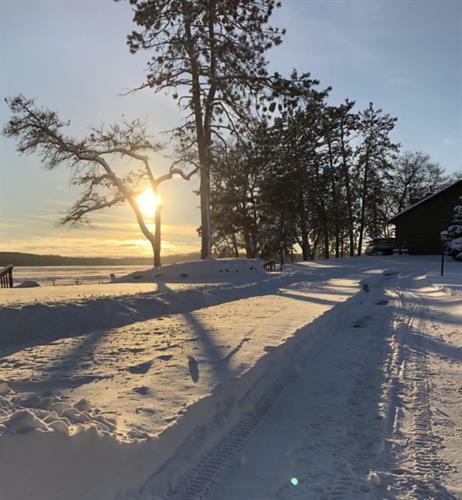 For winter fun, you'll find easy access to the area's most famous cross-country and snowmobile trails, right from the resort. 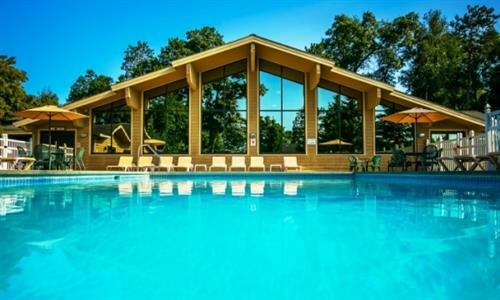 Upon your return, enjoy a heated indoor pool complex, whirlpool, fitness center, game room, video games and TV. Join us soon at Kavanaugh's. Kavanaugh's strives to make your vacation accommodations a comfortable home-away-from-home. Bask in the warming glow of a cozy fireplace, or toast the sunset on a private lakeside deck - standard on all Kavanaugh's accommodations. 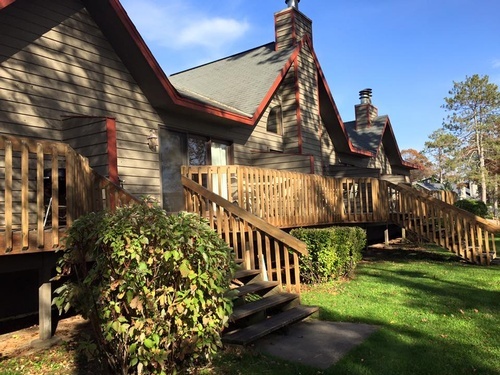 Beautiful overlooks of Sylvan Lake and its rolling, wooded shore are a highlight in Kavanaugh's lodgings. Kavanaugh's attention to detail, cleanliness and personal service assures you of the finest and most comfortable lodgings, in any season. That's our promise of old-fashioned hospitality. 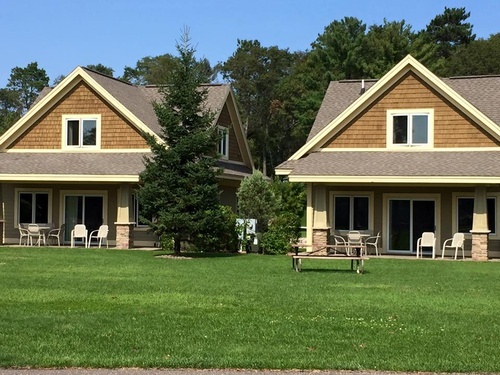 All accommodations at Kavanaugh's have air conditioning, gas fireplaces, free wi-fi, cable TV, DVD player, hair dryers, iron w/board, Weber kettle grills, telephones with voice mail messaging and free high-speed data port and wireless internet access. Conveniently located off County Road 77, which wraps around Gull Lake.